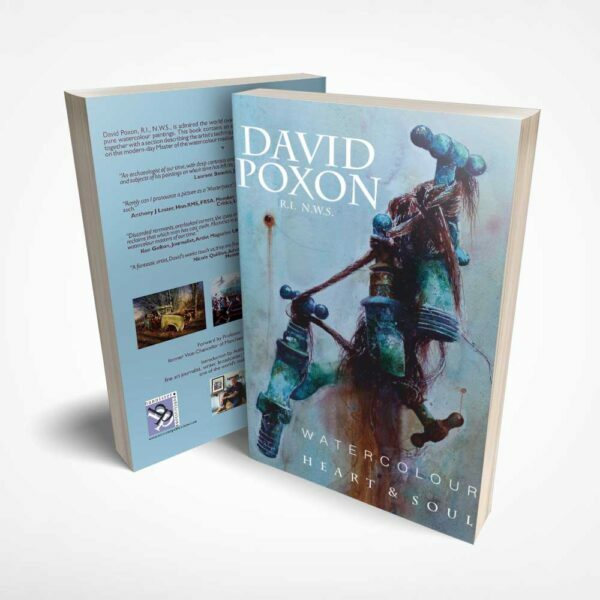 Discover David Poxon’s work in this beautiful book. 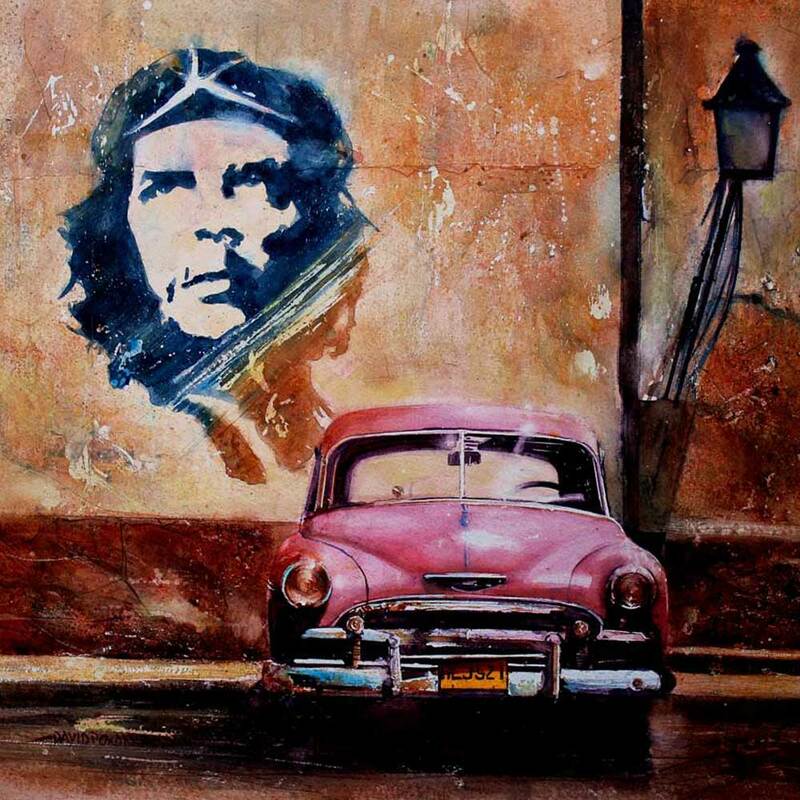 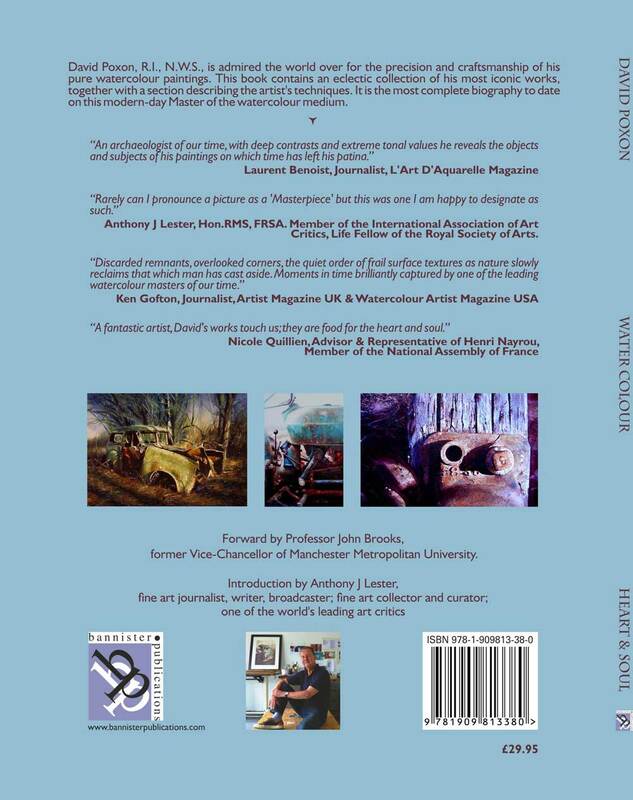 An eclectic collection of his most iconic paintings with over 100 full colour plates. 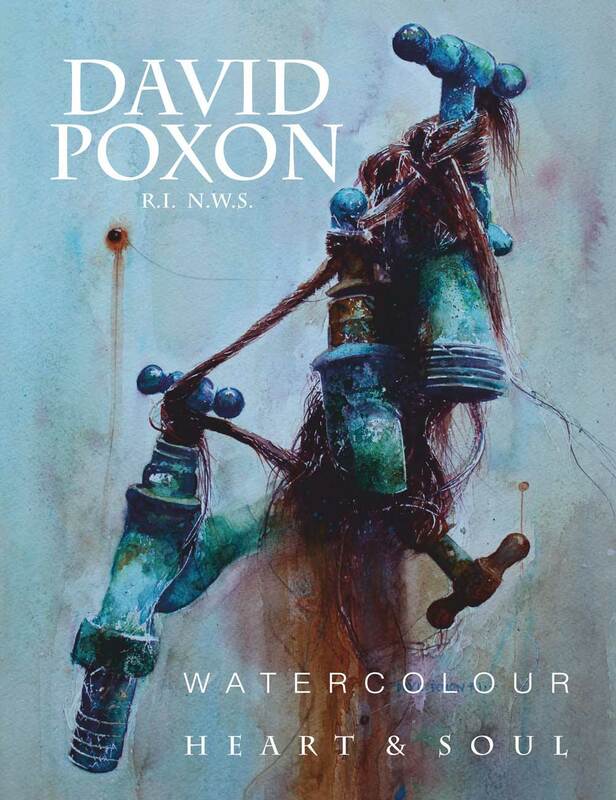 Discover David Poxon’s work in this beautiful 196 page book. 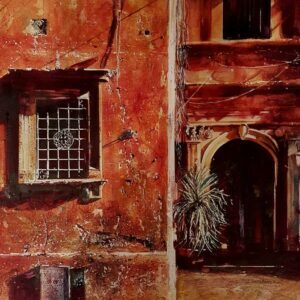 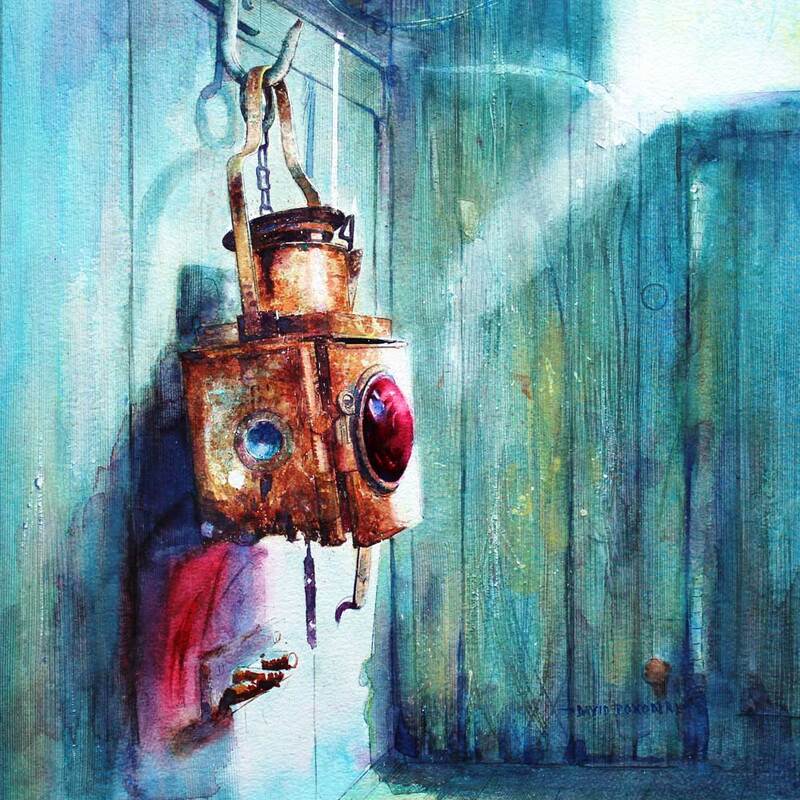 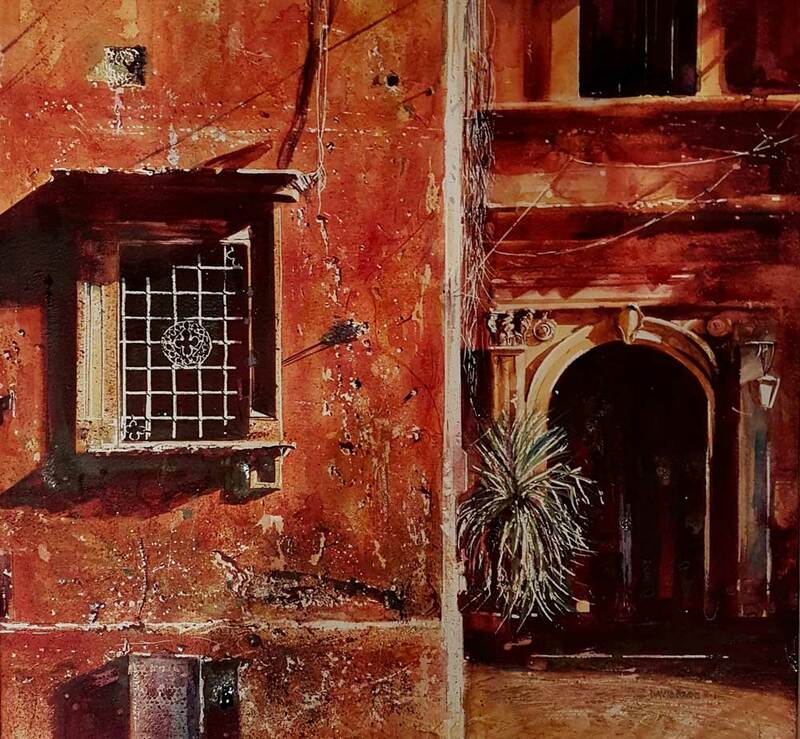 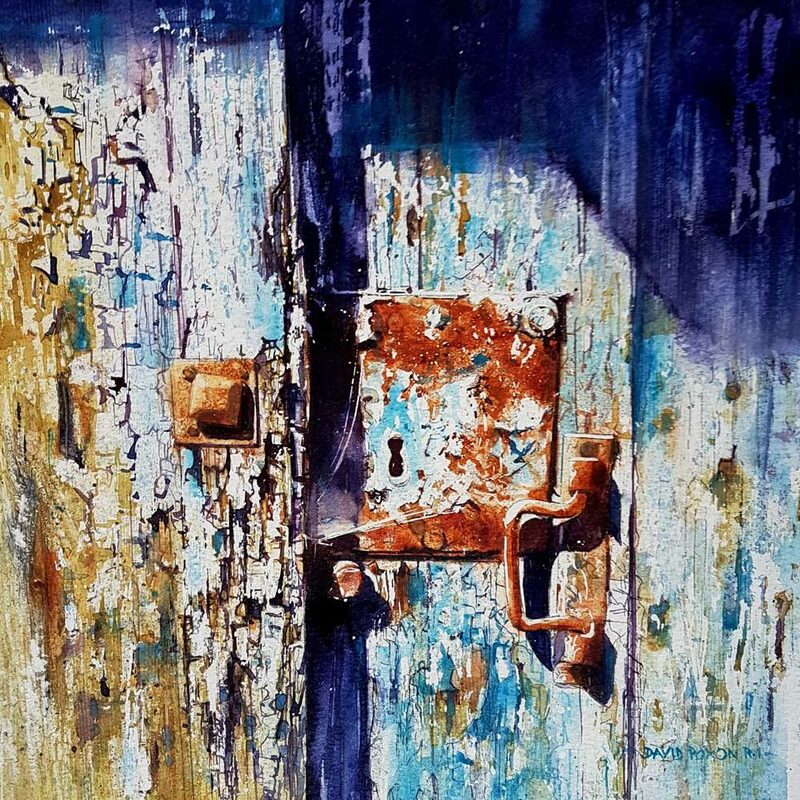 He is admired the world over for the precision and craftsmanship of his pure water colour paintings. 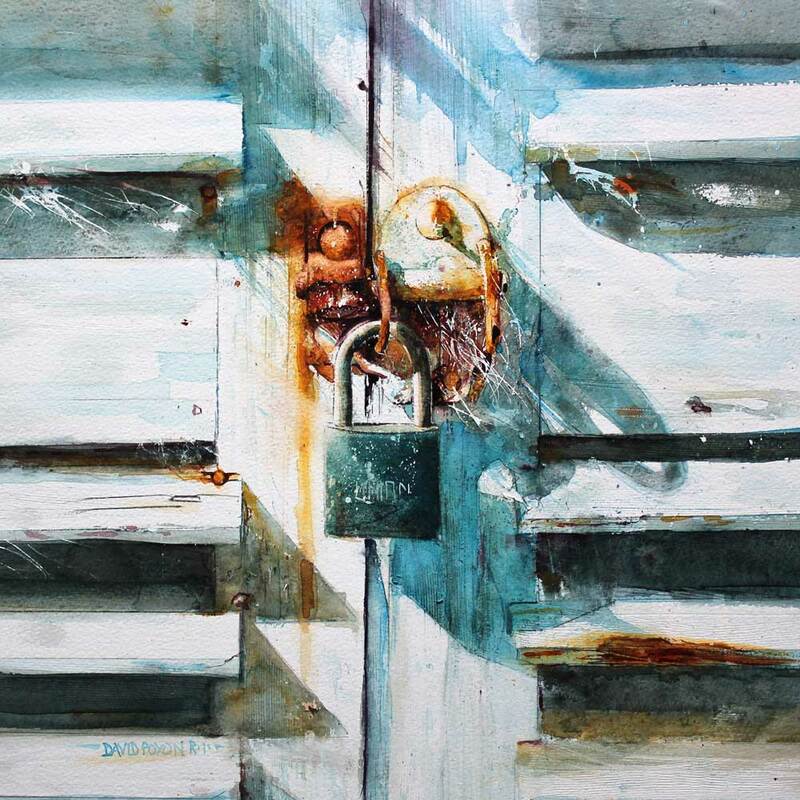 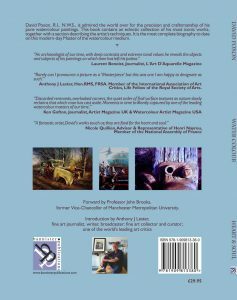 Watercolour Heart & Soul contains an eclectic collection of his most iconic paintings together with a detailed section describing the artists techniques. It is the most complete biography to date on this modern day Master of the watercolour medium.